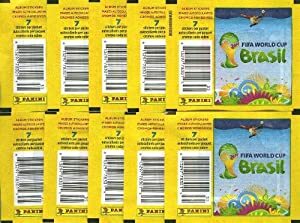 2014 FIFA World Cup Brazil Panini Stickers Lot of TEN(10) Factory Sealed Sticker Packs with 70 Brand New MINT Stickers! 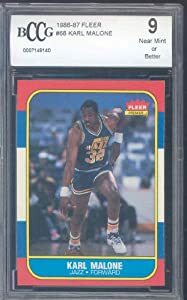 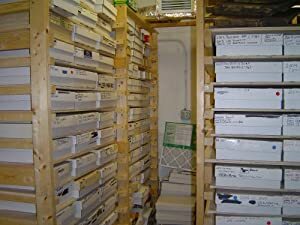 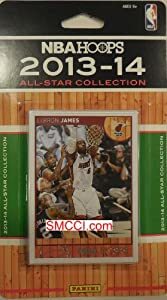 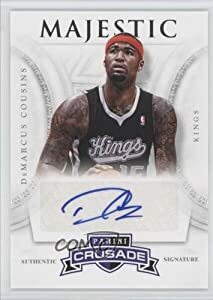 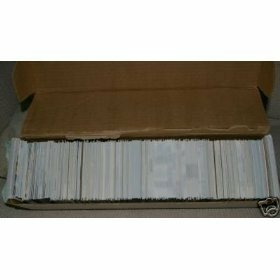 NBA Basketball Card Collector Box with Over 500 Cards – Grab Box Lot – Warehouse Sale! 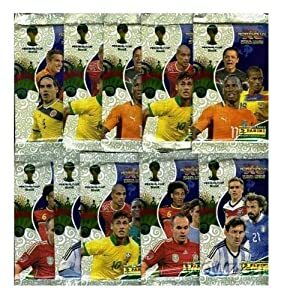 2014 Panini Adrenalyn XL FIFA World Cup Brazil Lot of TEN(10) Factory Sealed Foil Booster Packs ! 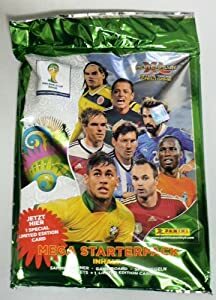 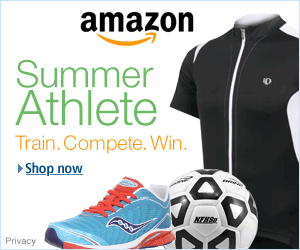 Includes 60 Brand New Mint World Cup Cards ! 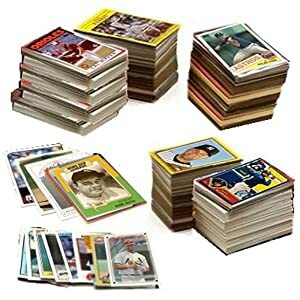 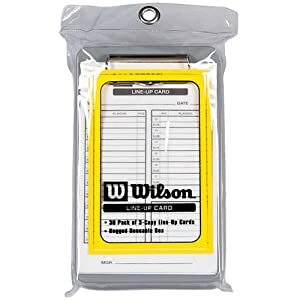 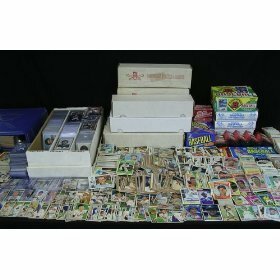 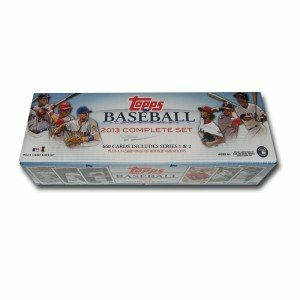 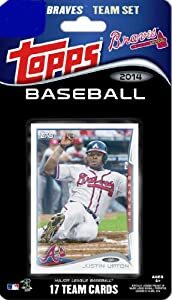 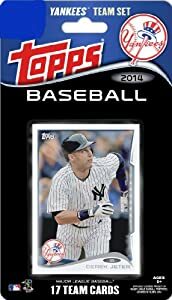 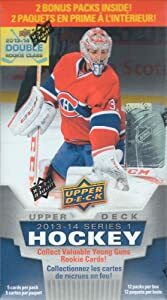 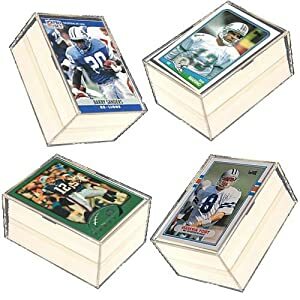 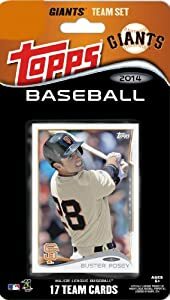 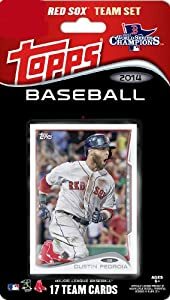 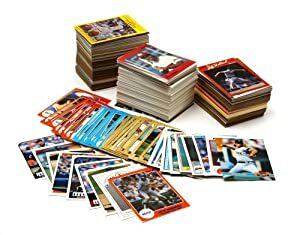 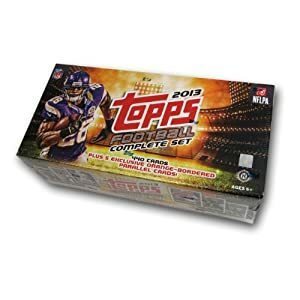 MLB Baseball Card Collector's Box with Over 600 Cards – Great Mix of Rookies & Stars – Includes a Babe Ruth Baseball Card Plus At Least One Original Unopened Pack of Vintage Baseball Cards That Is At Least 25 Years Old!